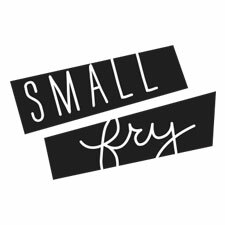 This post is in no way sponsored, I just wanted to publish a review for people who might be looking for this information as I would’ve loved something like this when I was preparing to move. (Their site has a TON of FAQs so this is more just my personal tips!) If you aren’t following on Instagram you might not have heard, but we moved! I knew that I wasn’t going to be asking Russ for help with packing or moving boxes as he was and still is pulling long days at the house. So much of my balancing act this year has been deciding where my time is best spent. And with a busy toddler following me around undoing everything I do, trying to pack my house solo sounded awful! I had heard about The Other Side Movers from a friend and it honestly sounded too good to be true. I didn’t want to say anything about it until after I used their service and I am so impressed I had to share! The Other Side Movers is an extension of a rehabilitation program for addicts and convicts. When and only when they are absolutely ready, they apply for the program and are vetted by other addicts and convicts in the program. IF they’re deemed “ready” they get accepted. Their family or friends can’t bring them in or force them to go, it’s truly a personal choice and a matter of readiness. It’s a year long, FREE program to help get these men and women’s lives back on track. They don’t see family or friends, and they spend part of their day doing typical rehab type work, therapy, group sessions etc, and then the rest doing manual labor like packing and moving boxes. I felt like it was too good to be true because they bid out packing my whole house for $1500. 3 Levels, 3 bedrooms, a garage. That included my piano, furniture, everything. 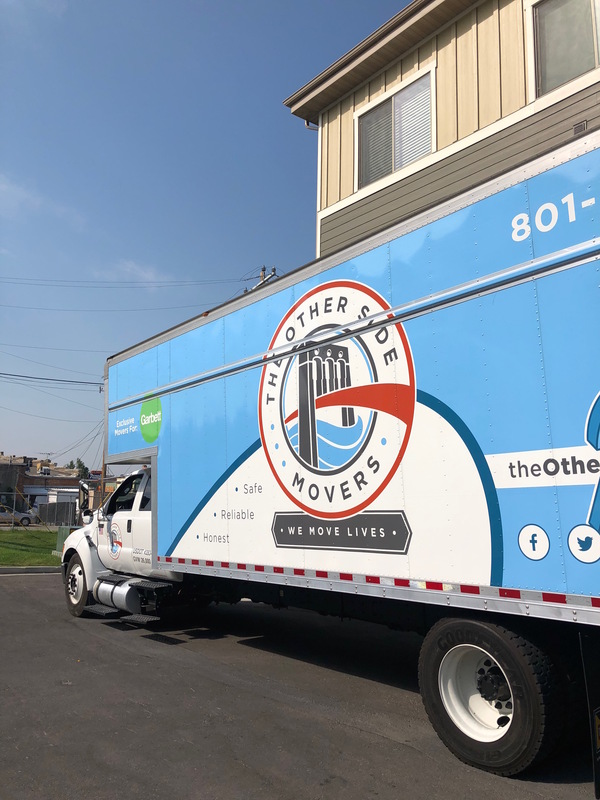 They provide boxes, wardrobes, tape, a moving truck, wrapping materials, they pack the truck, drive to your new location and unpack it in whatever room you choose. I had my piano bid out at $450 by itself so this was truly a steal. When they came to my house they all had such great energy. Jogging up and down the stairs, working so quickly and with great attitudes. They spoke to each other with respect and care and asked which bathrooms they could use, I offered to put on music for them and they’d skip the song if it wasn’t appropriate for kids. They had my whole house packed in 4 hours. I wasn’t sure what to expect as far as packing styles. They have a very regimented system, each box was packed professionally and with care. They were done with my move in 7 total hours and I can’t express what a load off my shoulders it was to have them take care of this for me. I never felt unsafe and they were all such a joy to be around. The lead mover had me put away any medications and guns in my locked car (I put my jewelry, gift cards, other expensive items in my car, too) before they started and after he showed me on small dent in the wall from moving a large piece of furniture. They are clear and up front about everything and they do a Do Not Exceed meaning if they don’t finish in the time they bid out, they won’t charge you any more than promised. They do a walk through at the end where you can check every nook and cranny and closet to make sure they didn’t forget anything. I have addicts in my life that have done rehab programs and my number one criticism was that they seemingly did a lot of sitting around. I always wished for something like this — where they’re exhausting themselves, working hard and getting endorphins galore, challenging their minds, and also establishing work experience for when they finish the program. Watching them work brought tears to my eyes a couple times. There is something about being around people who are so open and honest about their challenges, fighting for their lives and change, and buoying each other up in the process. Their program takes no government funding, it’s all donations or people who need to move their lives. List of TIPS if you’re not wanting to read the whole dang review. Ha! Pre-Organize. De junk everything before they arrive. Its obvious but you’re not going to get the chance to hover over every box they pack so I took a full week going through room by room to do that beforehand. I never felt unsafe, but I still wanted to be smart. I put medications, jewelry, gift cards, wallets, expensive gear, guns, in my locked car. I gave them access to my Alexa for music and had cold sodas for them (they bring water, but they were stoked about the soda!) and they seemed really grateful!! They said they usually pack in silence which sounds awful to me. Ha! I made a map of the new place so they knew if I said “That goes to Hayes’ room” they could find the right spot. Make sure each room you’re moving into is ready for boxes. Maybe you wanted to vacuum before they brought everything into your bedroom or something? Do it before they arrive! They will unpack the truck and put the boxes exactly where you tell them and should took take full advantage! So: no wet paint, or drying grout or blocked by tools or furniture or whatever. This might be applicable only to people like us who were literally building the house while we moved into it, but I’ll put it out there anyway! Since they pack, it’s obvious, but still weird for me that I didn’t know where anything was. Which boxes had what in them, etc. They’ll write on the sides of the boxes so you’ll have a little bit of info, but not super extensive. I wish I would’ve been more organized about keeping things out, or together that I would need in the first few days. Maybe pack a bag for everyone like you’re going on a week trip? 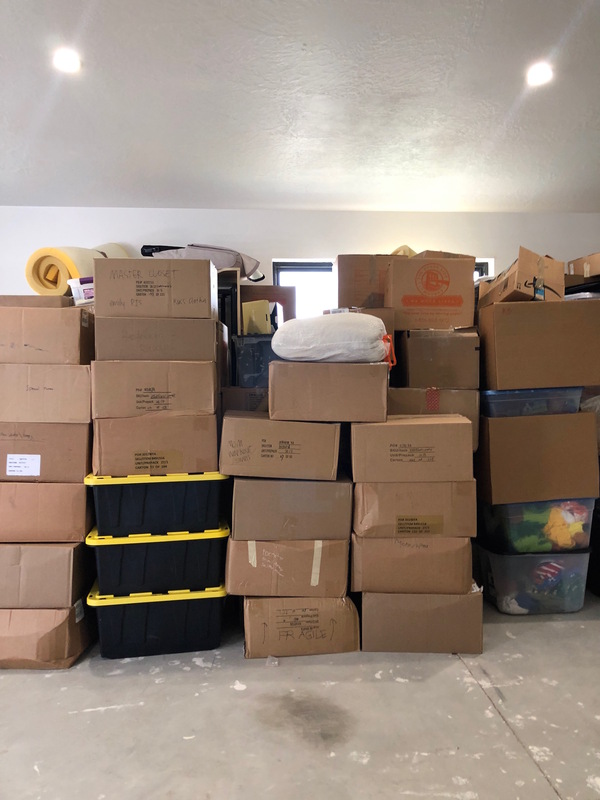 Clothing, diapers, bottles, shampoo and conditioner, medications, toilet paper, toothbrushes, baby monitor, pillows and blankets, towels, chargers, paper plates, cups, utensils etc. If you have a room that the items are being split to different rooms in your new place, I would group those things together. For instance: in my pantry I had items that were going to my new garage, my new storage room, my new office, and my new pantry. So I moved everything for the garage to one shelf, new storage room to another shelf and put post-its on the shelf letting them know. So they packed them and marked them and put the packed boxes in the new rooms they were going in versus ALL pantry for pantry. I did this with my boys’ shared bedroom, too. If you’re NOT moving appliances have coolers ready for them to pack your food in. They won’t move the food otherwise since they can’t keep it cold. 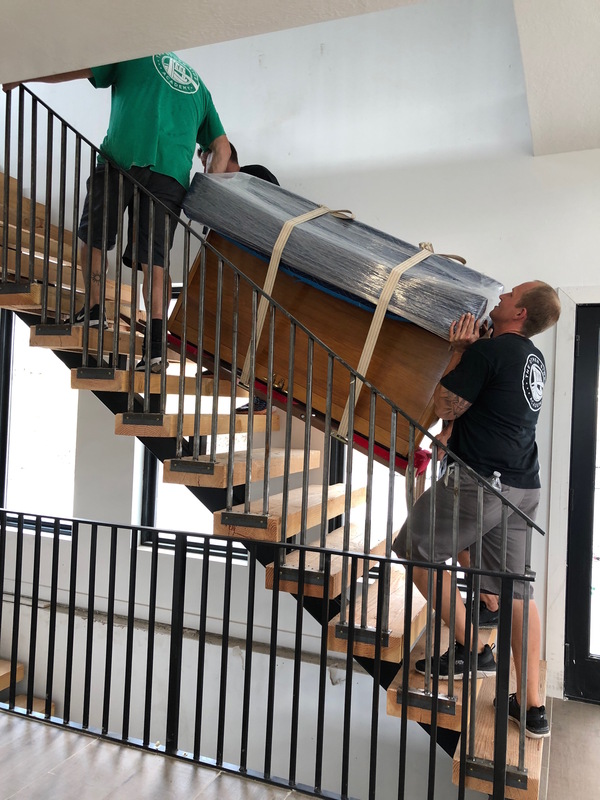 If you are moving the appliances, like our deep freezer for instance, they just wrapped it in moving wrap and packed it as is which was AWESOME! I used post-its to mark things we weren’t taking. Like “trash” etc. so they left several items in the house that we chucked later, but still needed until moving day. You can find more info here, but I can’t recommend them enough! Let me know if you have any questions and I’ll add to this post! So what kind of prep did you have to do beforehand? Or do they really pack EVERYTHING? I will definitely use them if/when we move. Thank you!! So I just dejunked and made it super easy for them to pack the type of boxes I’d want to unpack if that makes sense? Tried to keep everything together and made notes for them if things needed to go in different places/boxes. They really packed EVERYTHING. AMAZING! !